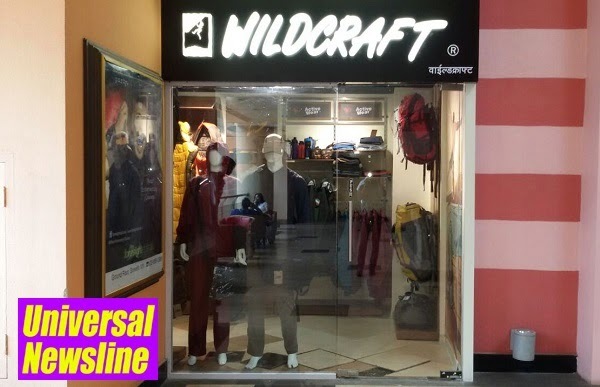 Mumbai, 23rdJuly, 2014: One of India’s largest outdoor and adventure gear brand, Wildcraft has now opened an exclusive store at Growel’s 101 Mall. Wildcraft offers a diversified product repertoire, including sports apparels, equipments, footwear and other adventure accessories for those who love to explore and embrace the outdoors. The brand has presence in over 70 exclusive stores spread across 30 cities. Wildcraft products are also available at 250 plus shops-in-shops and at more than 1000 multi-branded stores across over 100 cities.